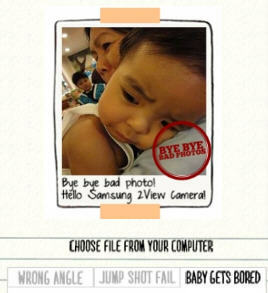 ruthdelacruz | Travel and Lifestyle Blog : Bye Bye Bad Photos: Share Them and Win Samsung Two-View Camera! 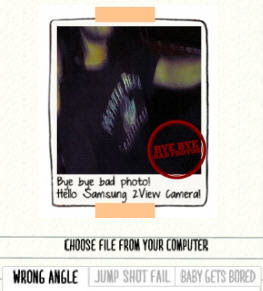 Bye Bye Bad Photos: Share Them and Win Samsung Two-View Camera! Remember the fantastic new camera by Samsung? 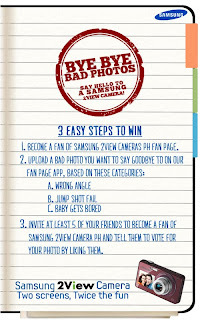 Here's a good chance to say bye-bye to your bad, bad photos by joining Bye Bye Bad Photos Say Hello to a Samsung 2View Camera Contest. Time to dig into your photo album and Facebook albums (or even Frienster's exported files), and share your photos with bad angles, failed jump shots and failed baby picture shots. 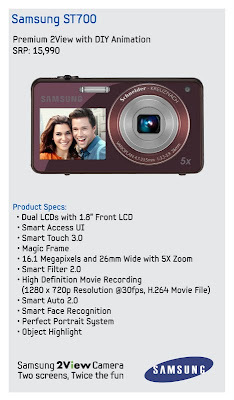 By joining, you get a chance to win 1 of 3 Samsung ST700 Camera. If there is a smart phone, the Samsung ST700 camera I can say is a smart camera. 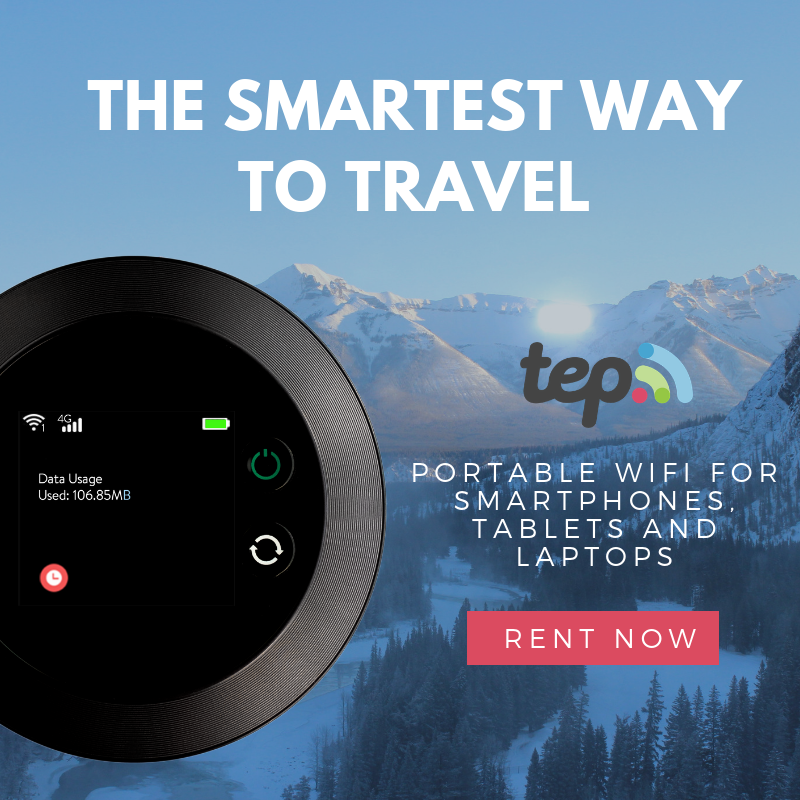 It has two LCD monitors (one at back and one in front) which address common picture issues like bad self-portrait photo - with the LCD in front, you can view how you look like in the photo ensuring that you only capture your best angle in the shot. It also has a visual count down which works for taking Jump Shots; and a built-in Child Mode where you can download or create your own animation to keep kids interested and entertained while taking their pictures. No more cry babies. 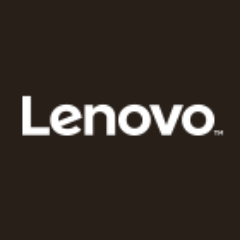 Join the contest by accessing the Samsung application here. (FYI) Facebook now requires Facebook Fanpages to create apps when conducting Most Likes contests so it would be easier for you to campaign for your entries. 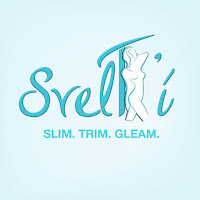 Make sure that you have your contests entries/photos ready since you can only submit the photos once. Prepare a shot with a bad angle, failed jump shot and failed baby picture. This was taken some years ago, using my camera phone. I was using a 3G phone but I chose to use the camera with flash but I still failed. It was blurry, and my face was not in the frame just part of my cheek. It looks as if the subject of the photo was my friend's shirt. I know we all look glamorous in this pic, but this one is a failure. It was taken during a friend's wedding, and after taking a lot of photos with different dramas, we wanted a jump shot. It was a chaos! We don't know timing, and the camera (although a DSLR) was clueless too. This rock star baby was a friend's son and this was taken during his birthday. He must felt overwhelmed with the crowd and just cannot give a fake smile for this photo. I tried to make a funny face to make him laugh, but still I failed. Glad that no one caught my funny face on video. I am sure you got a lot of bad photos in your file. They are so bad, yet you can't just delete them. Make use of them, they might be your lucky ticket in winning a cool camera from Samsung. To know more about the camera, please check out the Samsung Camera Facebook Fanpage, and don't forget to like my entries. 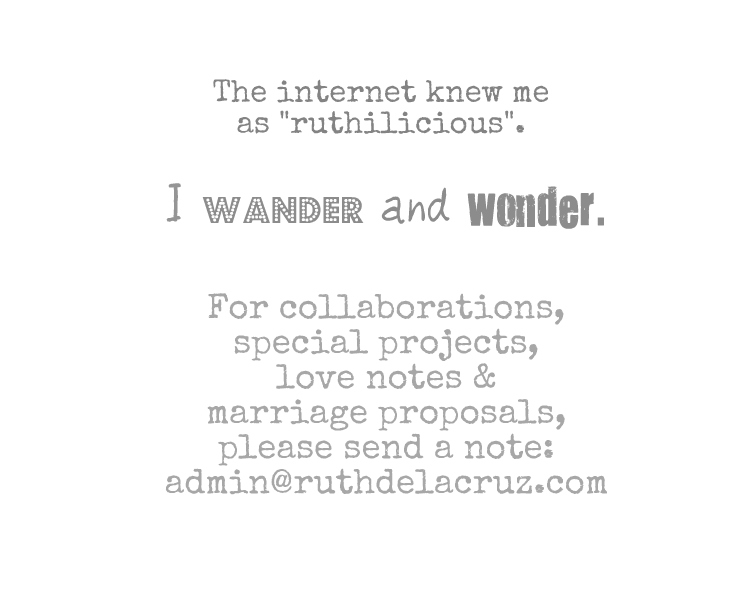 © ruthdelacruz | Travel and Lifestyle Blog : Bye Bye Bad Photos: Share Them and Win Samsung Two-View Camera!